After Soda Tax Proposals Pass Elsewhere, Issue To Be Raised Again In Mass. Suddenly, soda taxes are fizzing up around the country: in Philadelphia this summer, then in votes this month in locales from the Chicago area, to San Francisco and Oakland, to Boulder. But if this is an idea whose time has come — combining a big new stream of revenue with the public health appeal of cutting sugar consumption — it has yet to catch on in Massachusetts. Proponents have pushed a soda tax here for several years to no avail, even when they had the hearty backing of then-Gov. Deval Patrick. Will these new soda tax victories elsewhere affect the debate here? That remains to be seen — soon. Rep. Kay Khan, a Democrat from Newton who has championed soda tax bills in the Legislature in past years, says she plans to introduce one again — details to come — in this January's legislative session. "With all the attention that's being brought forward around this issue, as some cities across the country have actually moved forward with this, I'm hoping to be successful in the coming session," she says. "I think it does make a difference to see that others are thinking about this, and you're not standing out there alone." Previous soda tax attempts in Massachusetts have fizzled largely because of broad resistance to new taxes. State voters even repealed the sales tax on alcohol in a 2010 ballot measure. 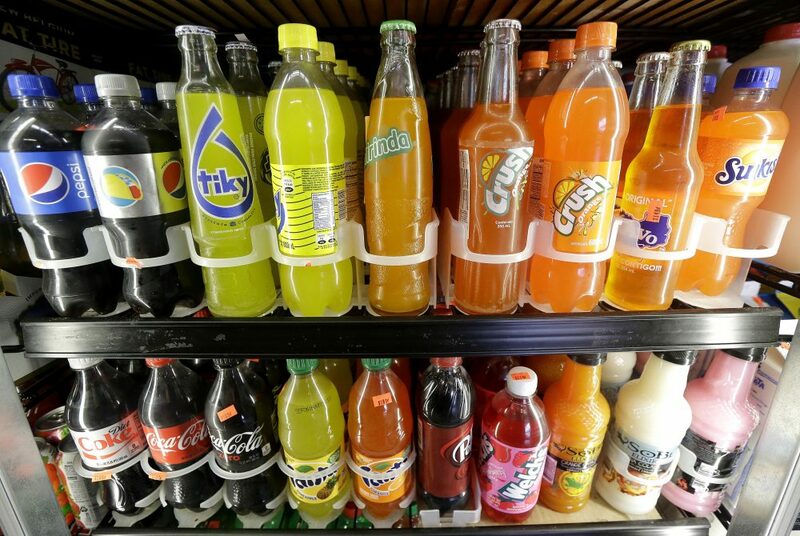 Elsewhere, beverage industry money rolled in by the millions in soda tax battles this year, but it has not played a big visible role in Massachusetts, soda tax proponents say. The approval of soda taxes in other locations also suggests a convergence of factors in the idea's favor — including the accumulating evidence from researchers that soda contributes particularly powerfully to obesity and diabetes. Dr. Caroline Apovian, director of the Center for Weigh and Nutrition at Boston Medical Center, says sugar in liquid form appears to be especially pernicious. When you ingest it, she says, "somehow, your brain does not register that you took in those calories," and does not adjust your appetite accordingly, so you end up eating more calories overall. Also, she says, studies, including work by Boston Children's Hospital's Dr. David Ludwig, "consistently show that, especially in children and adolescents, the intake of one can of sugar-sweetened beverages a day can increase the risk of overweight and obesity." Some argue that a soda tax disproportionately burdens lower-income people, and research in Mexico, which passed a soda tax in 2014, has found that it did cut consumption most among poorer people. The question likely to arise in future debates: Is that the state playing intrusive nanny, or is it the state helping lower-income groups cut their disproportionate rates of obesity and diabetes? Keith Mahoney -- a spokesman for The Boston Foundation, which has actively backed Massachusetts proposals for a soda tax -- says it is true that a soda tax is regressive. But, he says, "if you look at Massachusetts adults with diabetes by annual income, those earning $75,000 a year or more have rates under 4 percent. And those earning less than $15,000 have rates close to 19 percent. Given that 90 to 95 percent of all cases of diabetes are the preventable Type 2, these statistics are staggering, and people who are overweight or inactive are at the highest risk." Whether it succeeds or not, Mahoney says, an energetic campaign to pass a soda tax "can help create awareness in the community about the particular risks of sugar-sweetened beverages." 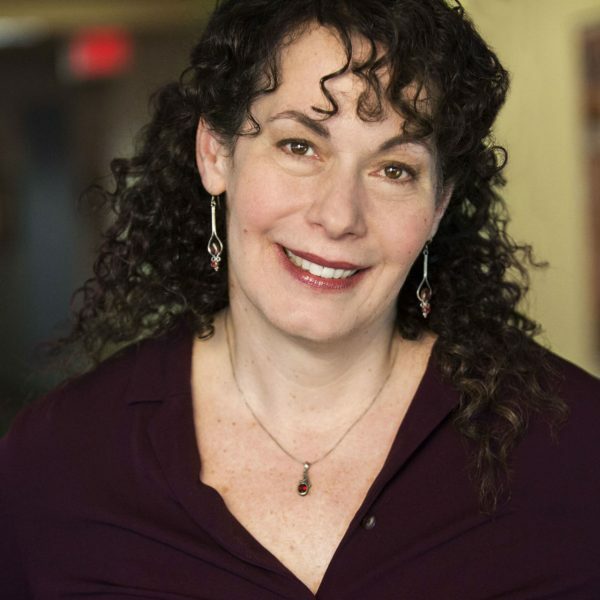 Dr. Apovian says she recently felt a light bulb switch on above her head at an obesity meeting when she heard a Rand Corporation researcher, Dr. Deborah Cohen, talk about changing attitudes toward sugary drinks. Some compare sugar to tobacco, Apovian says, but Cohen sees a parallel with alcohol: In the 19th century, drinking was so widespread that it extended even to children and the workplace. Then came prohibition, which went too far. These days, alcohol is legal but is not offered to children; it is regulated and taxed, and it is sold only in certain places. "I think that's what we should do with sugar-sweetened beverages," Apovian says. "To alert the public that this is certainly not for children, it's not even for adolescents, and it can be harmful to adults as well, just like alcohol." Readers? Is soda food? Should it be exempt from sales tax? How about that alcohol parallel?